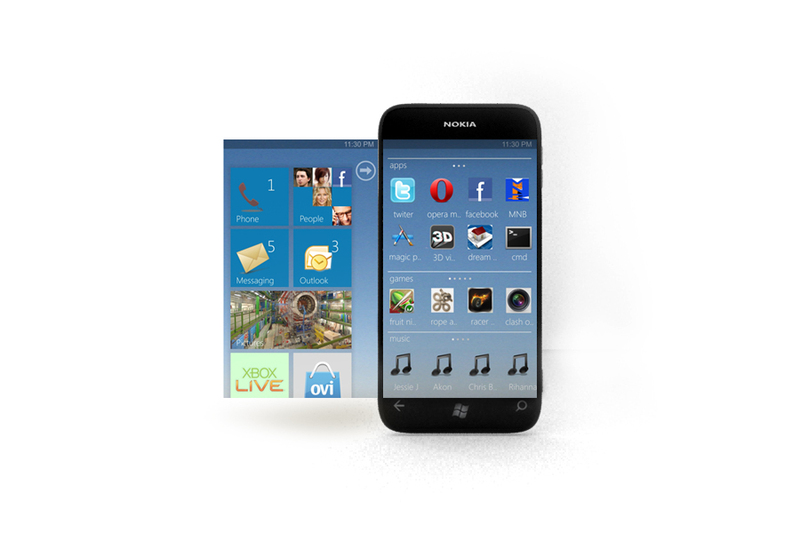 My Dream Nokia #25 is the latest from Shihuzaan, it’s the Nokia C9. 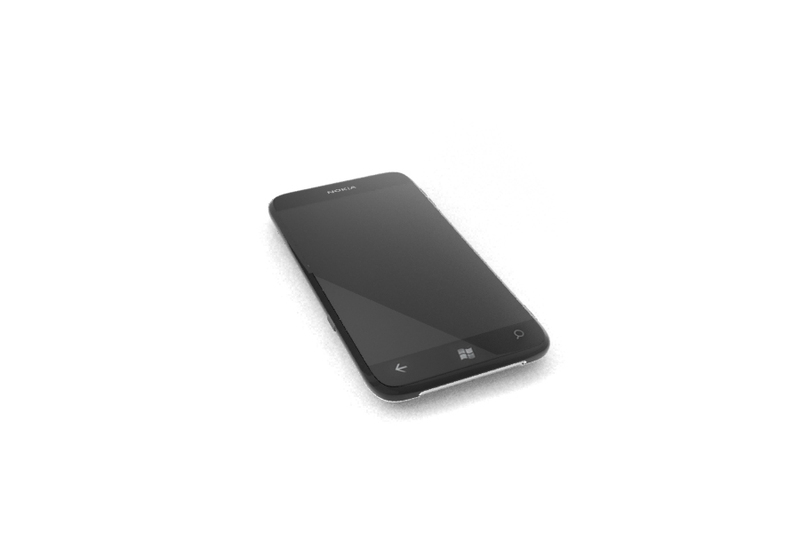 It is a Windows Phone concept with a remarkable resemblance for the iPhone (Or Samsung Galaxy Ripoff). The massive screen looks like some of the concept iPhone 5’s (less bezel, bigger screen, rectangle but square background. Ovi Store in Metro? I like. I like more that there’s Ovi Store…and Ovi Maps! 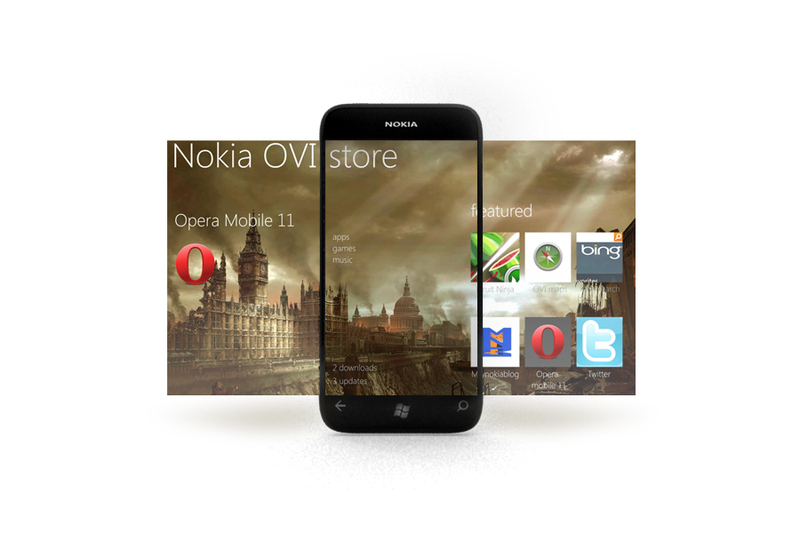 And Opera Mobile 11! You’ll note the presence of tiles still, but like other Windows Phone concepts here, there’s an alternative background (not the black/white currently available). In app view though, app lists is gone, instead we have retention of grids. However, there are three main categories at least. 2×4 row for apps, 1×4 for games and 1×4 for music. The shell is very iPhone like but unlike the Galaxy Ripoff, the overall feel is Windows Phone (not Android skinned to appear like iPhone).